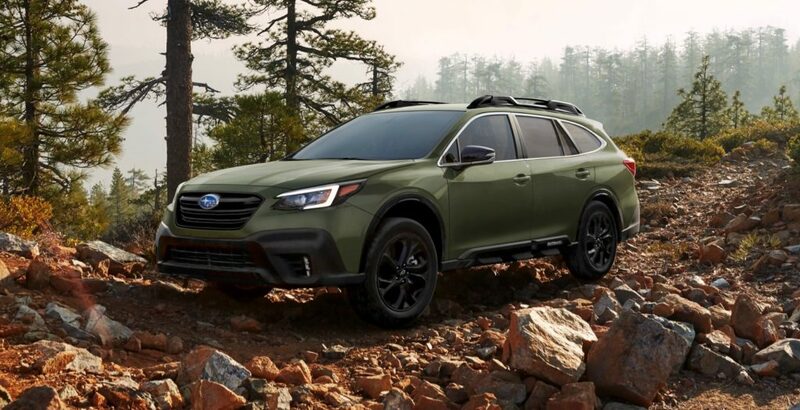 Just like the 2020 Legacy, the new Outback has a bolder exterior thanks the brand’s “Dynamic x Solid” and “Active x Tough”design themes. 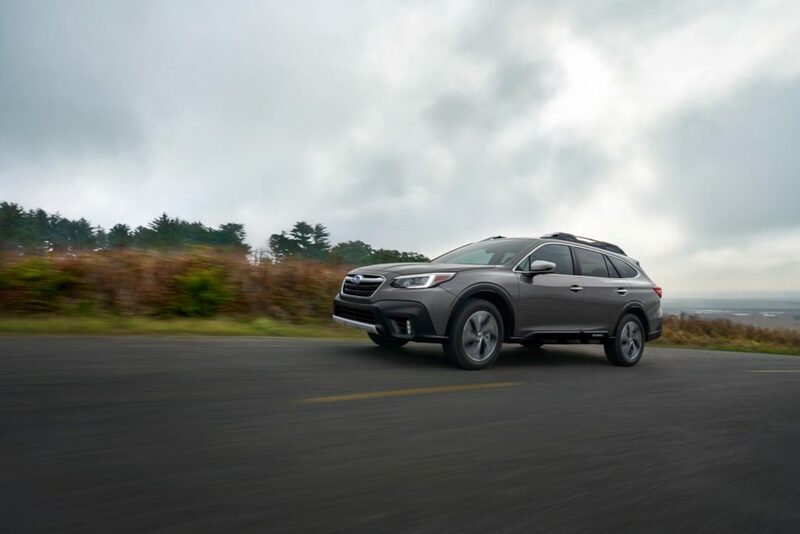 Compared to the Legacy, the Outback is more rugged with its wider fenders, large hexagonal grille, front cladding and LED fog lights. 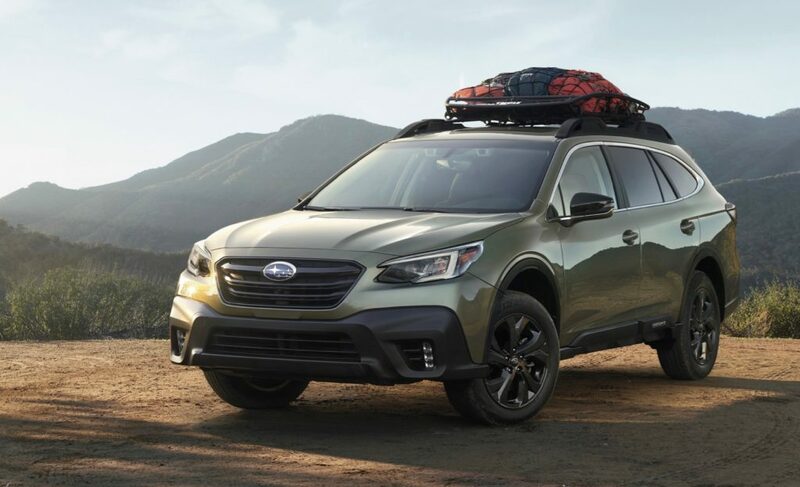 Subaru also says that its extra body cladding is meant to resemble a hiking boot. Under the hood there are two four-cylinder engine options. 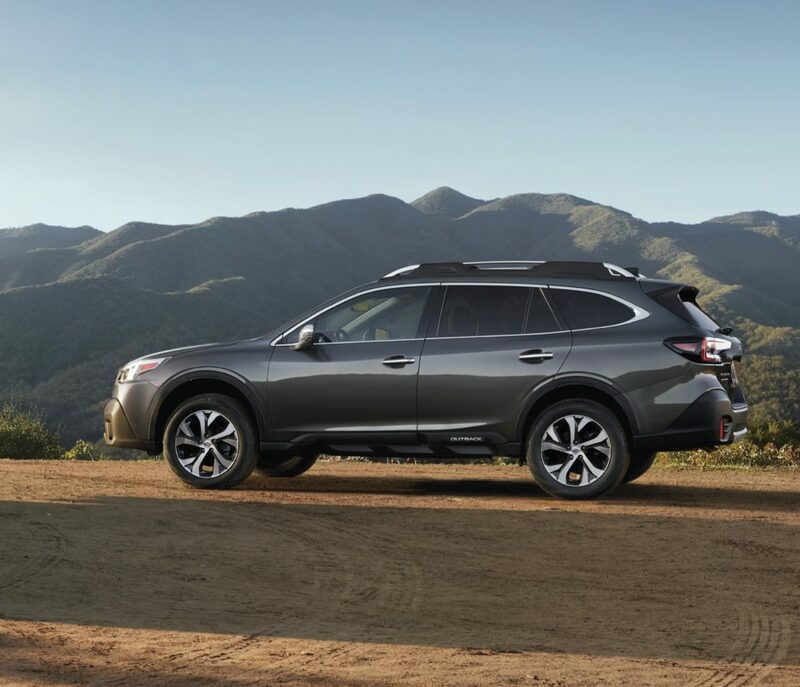 The 2.4-liter turbocharged boxer engine is the performance option with its 260 horsepower and 277 lb-ft of torque. 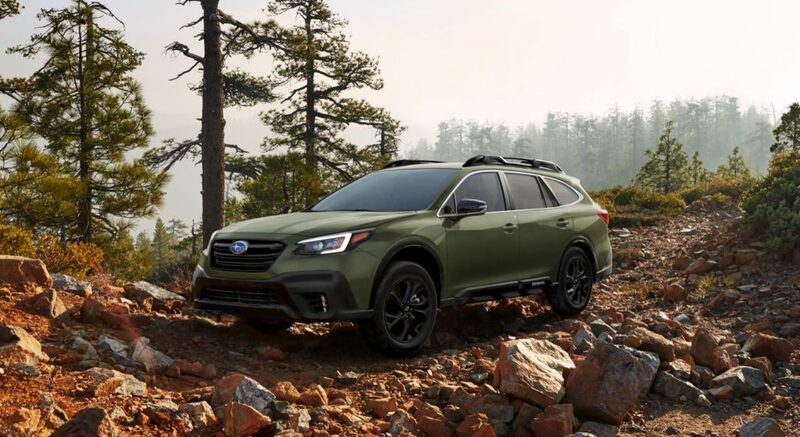 The 2020 Outback comes standard with a naturally aspirated 2.5-liter boxer engine that generates 182 horsepower and 176 lb-ft of torque. 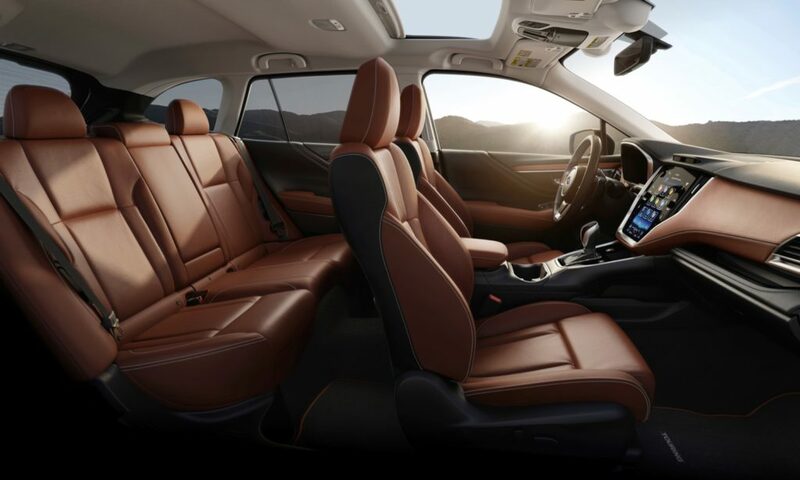 Both engines are mated to a CVT with an 8-speed manual mode function and steering wheel paddle shifters. As usual the power is sent to all four wheels. 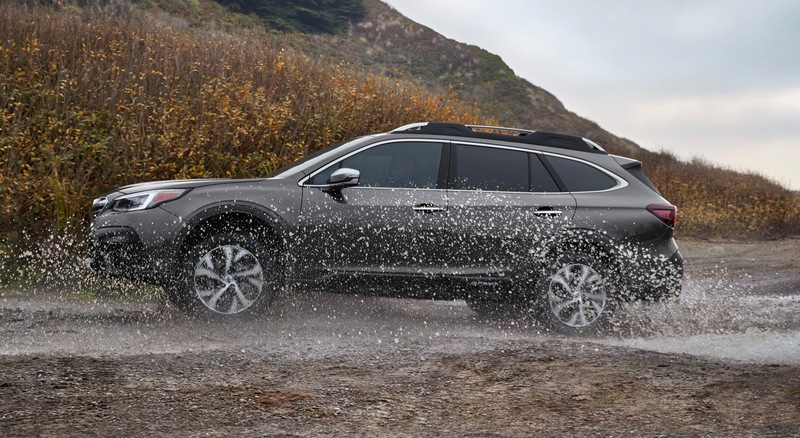 The 2.4-liter turbo can tow up to 3,500 pounds. 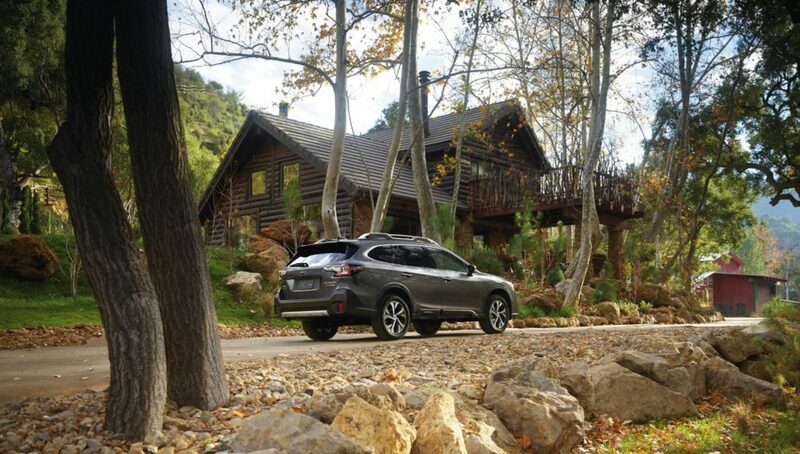 The 2.5L engine is rated at 26/33 mpg city/highway, while the 2.4L turbo is rated at 23/30 mpg. 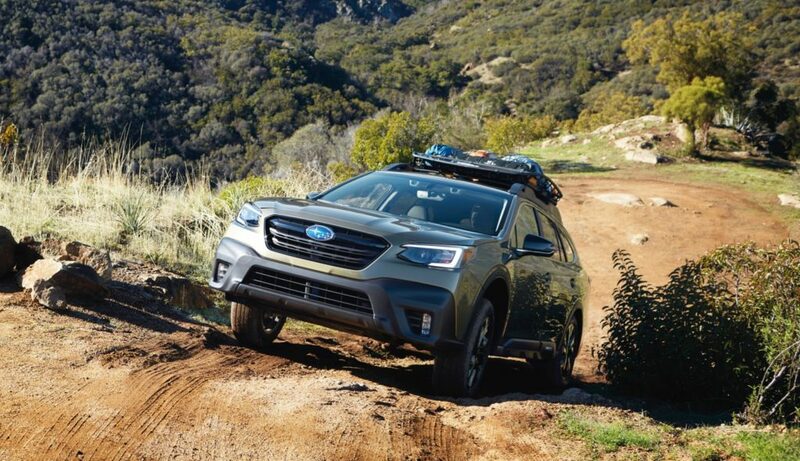 The Outback offers 8.7-inches of ground clearance and now also rides on a new lighter suspension. 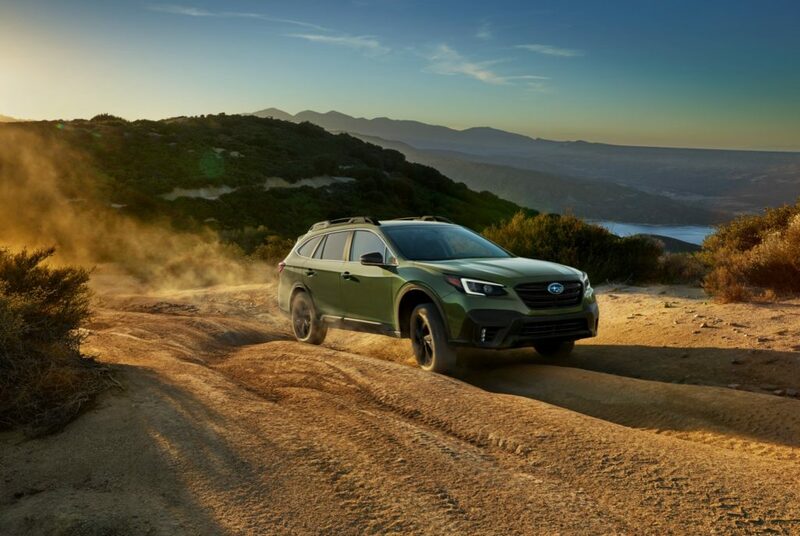 The front suspension utilizes MacPherson struts with new internal rebound spring, aluminum lower L-arms and new 23mm hollow stabilizer bar. The rear suspension features a double-wishbone layout with subframe, coil springs and new 19mm hollow stabilizer bar. 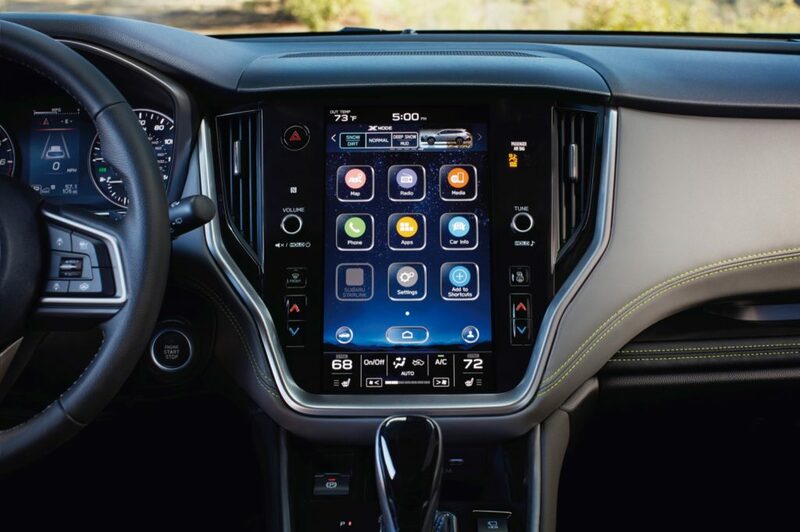 Inside the biggest update is the new 11.6-inch multimedia display that offers direct touch controls for the multimedia, HVAC, X-MODE and vehicle settings. 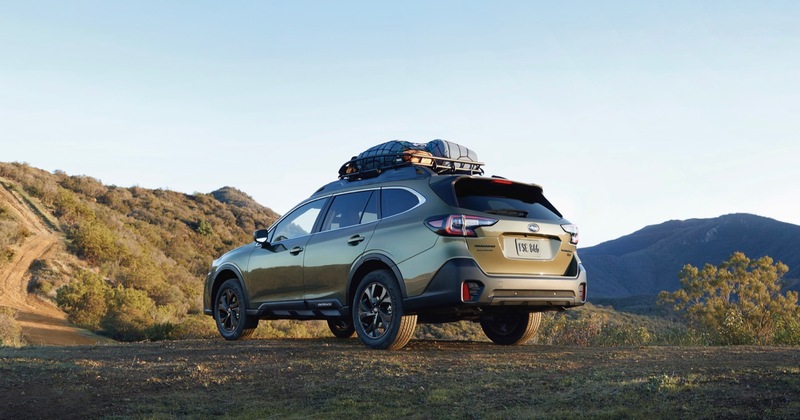 The 2020 Outback also gets a new Chimani app, which provides a guide to more than 400 national parks in the U.S. A Wi-Fi hotspot will also keep you connected. 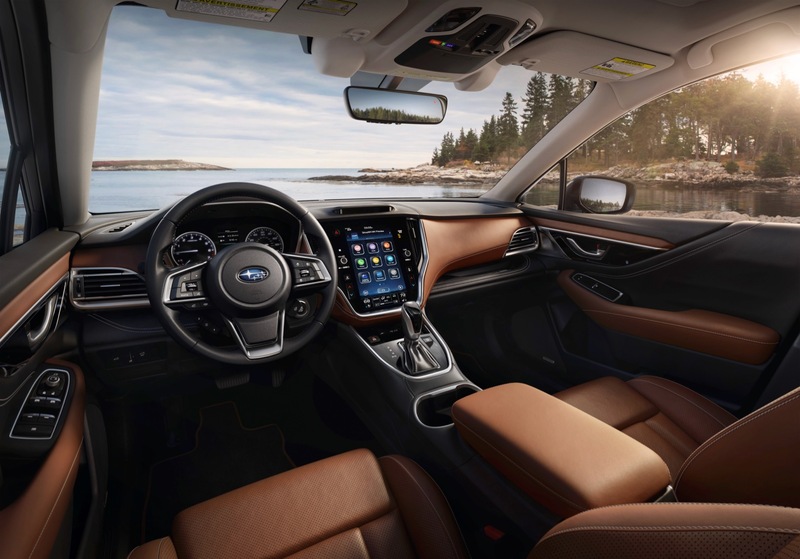 To keep everyone safe, the 2020 Outback comes standard with EyeSight Driver Assist Technology that now includes Advanced Adaptive Cruise Control with Lane Centering. 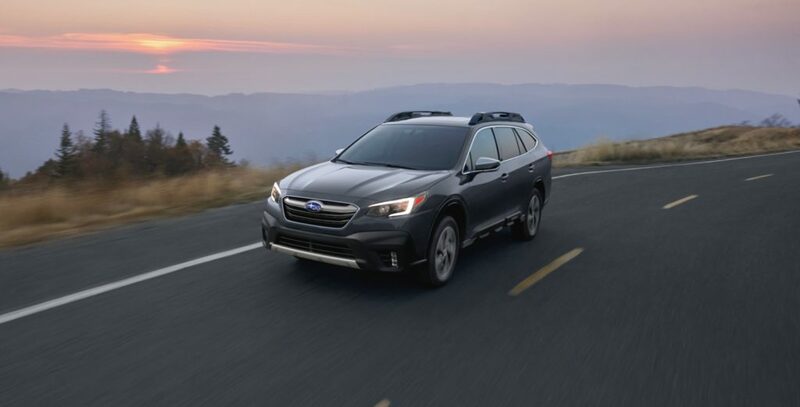 The Outback also features a new DriverFocus Distraction Mitigation System uses a dedicated infrared camera and facial recognition technology to identify signs of driver fatigue or distraction and provides audio and visual warnings to alert the driver and passengers. 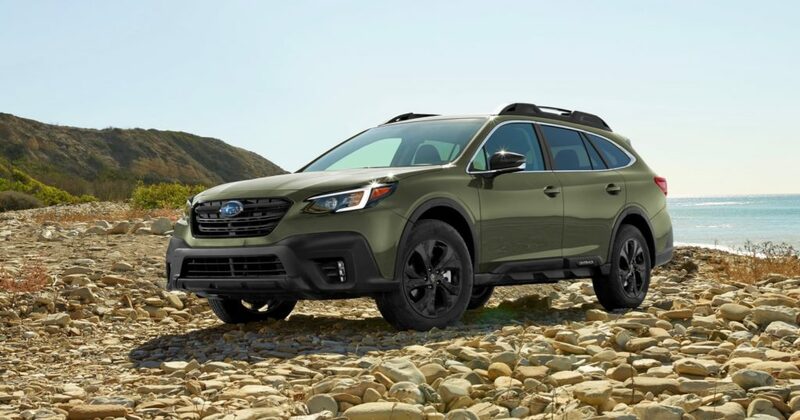 The 2020 Outback also introduces a new Onyx Edition XT model that features black-finish exterior elements, 18-inch alloy wheels and badging, and an exclusive gray two-tone interior. 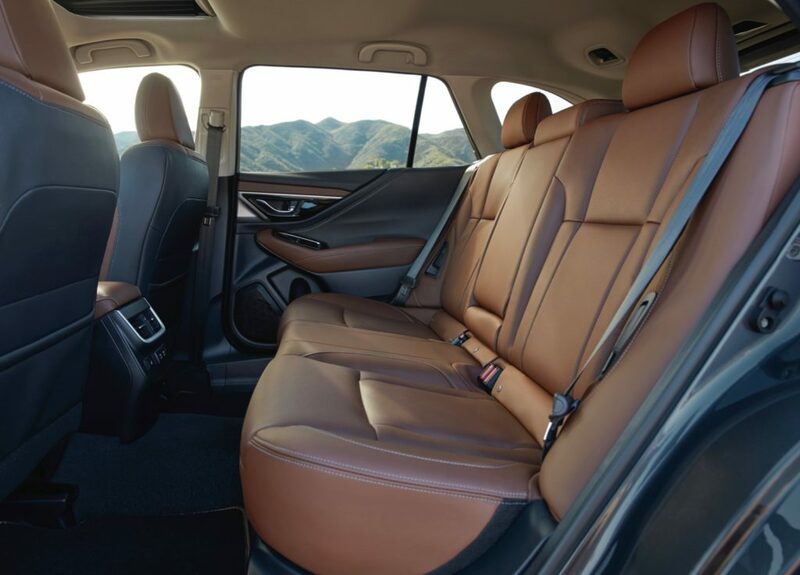 Inside the seats are wrapped in a new water-repellant durable StarTex material. 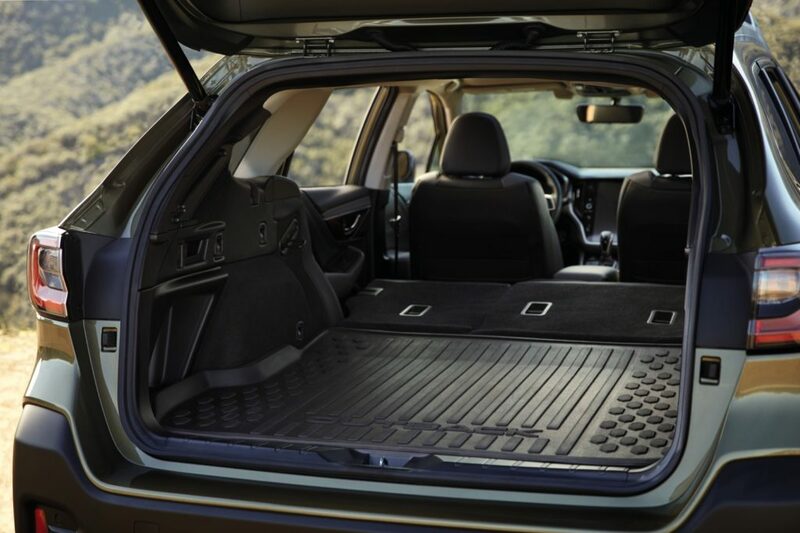 The Onyx Edition XT is powered by the 2.4-liter turbo and also adds a Hands-Free Power Gate, Front View Monitor, Dual-Mode X-MODE and a full-size spare tire.